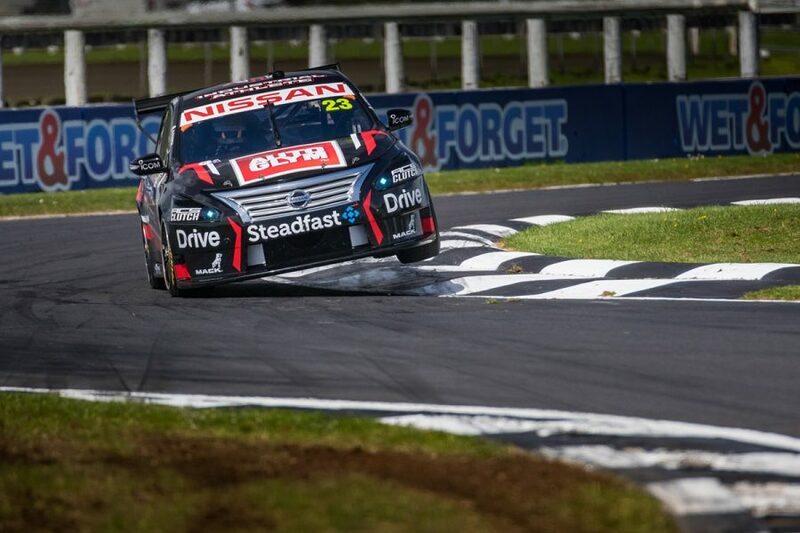 Michael Caruso believes his Nissan Motorsport package was much better in New Zealand than results of 10th and 17th indicate. While the engine problems that hampered his PIRTEK Enduro Cup did not reappear, Caruso did not enjoy a clean run at Pukekohe. On Saturday, a mis-timed qualifying run amid late rain left him to recover from 17th to 10th in the race, before starting 19th and finishing 17th on Sunday. His Industrial Athlete Altima struck debris in ARMOR ALL Qualifying, with his race strategy then influenced by a large piece left at Turn 3 on the opening lap. Expecting a Safety Car period, Nissan called Caruso in on lap two, only for the race to remain green with Caruso fed back into heavy traffic, effectively a lap down. "We got caught out with debris in qualifying at Turn 2, and that hurt our starting position," Caruso said. "When you have to work your way through from there, we needed to take risks with strategy. "We thought there'd be a Safety Car early, but it never came. "We got stuck behind slower cars and once that happens, it is hard because you lose track time. "Ultimately, our car pace is good enough to be in that top five or six cars." Caruso faces an uncertain future with the team he joined in 2013, out of contact at the end of this year as Nissan's backing ends. 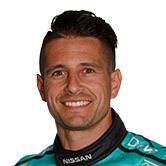 PIRTEK Enduro Cup drivers Garry Jacobson and Alex Rullo have been linked with full-time 2019 seats currently occupied by Caruso and Andre Heimgartner. Caruso is 17th in the points, on the back of six races effectively lost to mechanical problems or incidents since July. Noting he's had "a pretty bad run", Caruso concedes he's "not too sure yet" where his future lies. 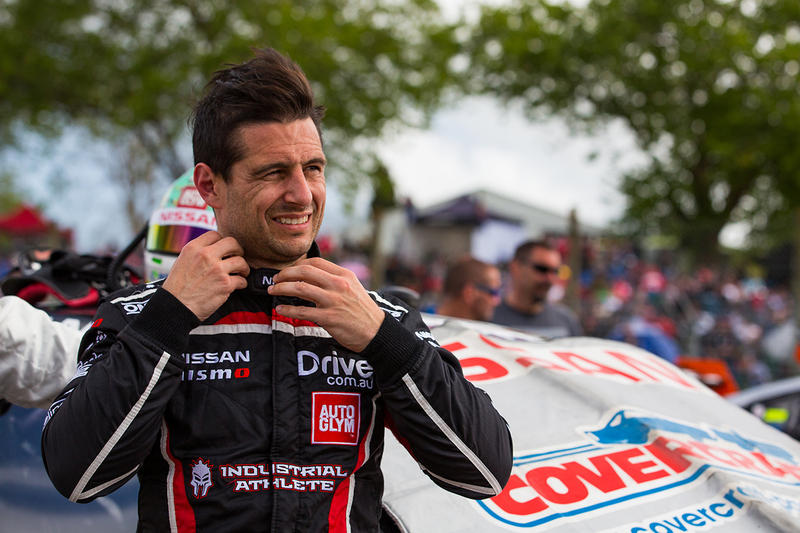 "My focus is purely for these last two events to do the best job I can," he said at Pukekohe. "That's going to give me my best opportunity. "I'm sure everybody knows what my ability is, but I need to do the best job I can, considering how the results have been. "We'll just see how it goes, you can't change it too much by thinking about it." Heimgartner was the top Nissan on Sunday at his home event in eighth place, having made the Top 10 Shootout. 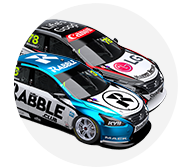 He had to settle for 18th on Saturday after double-stacking behind Rick Kelly. "It’s always good to be in the top 10 and then go up a couple of spots," Heimgartner said. "It was a good day of racing and I’m really happy with it." Kelly finished 16th on Saturday, with a slow pitstop of his own, then picked up first-lap damage on Sunday and wound up 22nd. Simona De Silvestro, meanwhile, finished 21st and 18th. "We came here with hopes and aspirations of being up the front," Kelly surmised. "We had glimpses of pace this weekend, but just had bad luck left, right and centre."